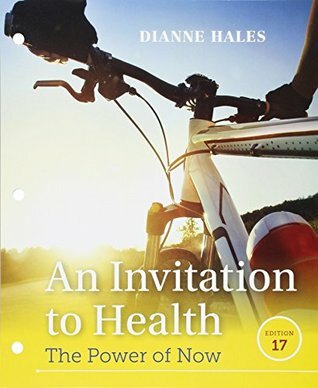 Dianne Hales - Ever since I was a girl, I had only one career goal: to write for a living. And so I have--more than a thousand articles for national publications, 15 trade books, 24 editions of the leading college health textbook.Along the way I fell--madly, gladly, giddily--in love with Italian. Years of passionate study led to LA BELLA LINGUA: My Love Affair with Italian, the World's Most Enchanting Language, which in turn led to many delightful consequences. Most unexpected: being knighted by the President of Italy!My research in Florence led me to intriguing clues about the real woman in Leonardo da Vinci's iconic portrait, Mona (Madame) Lisa Gherardini del Giocondo. My new book, MONA LISA: A LIFE DISCOVERED, tells the story of Florence's most famous but long-ignored daughter--a woman of the Renaissance, wife, mother and muse. I hope you enjoy getting to know her.